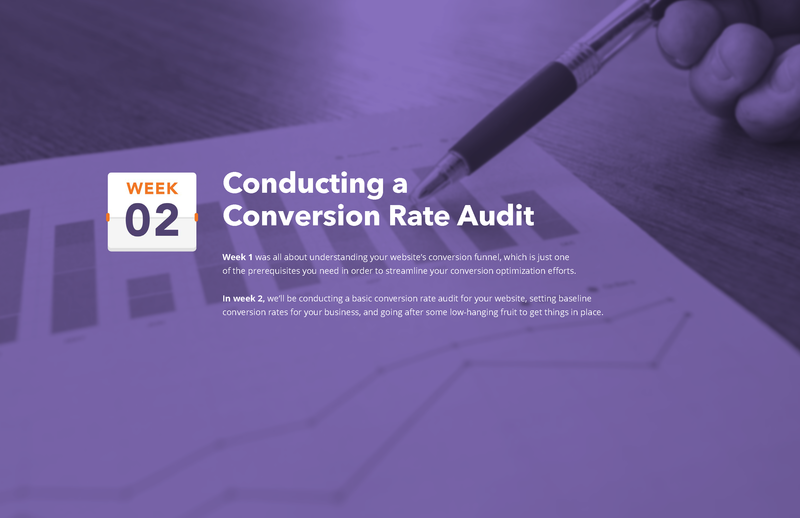 Learn how you could double your website conversion rates in just 8 weeks. Get More of Your Website Visitors to Become Customers, Faster. Your website is a one-stop shop for all possible information for your business, products, and services. Visitors of all different types will come to your website from a variety of channels — social, email, paid, and more — and it’s your job, as a marketer, to not only entice them to your website but also to convert them into something more than a just a visitor. 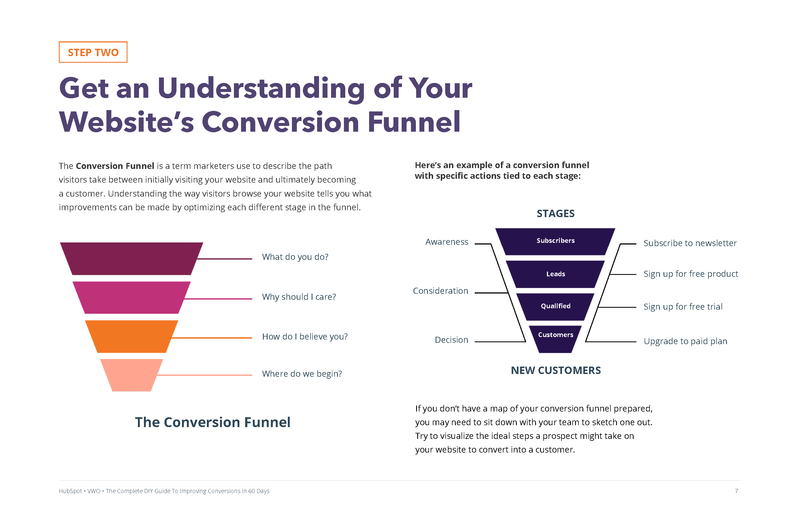 Conversion rate optimization (CRO): you may have heard the term before, or you may not have. In short, its the very process marketers go through to turn more of their website visitors into leads, prospects, and customer. While a simple term, in theory, it’s not as simple of a process in practice. 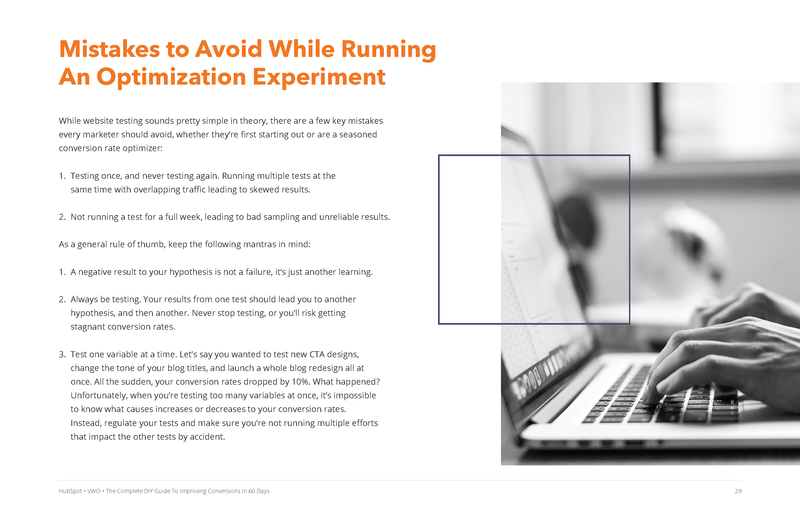 CRO requires time, dedication, and a willingness to learn. 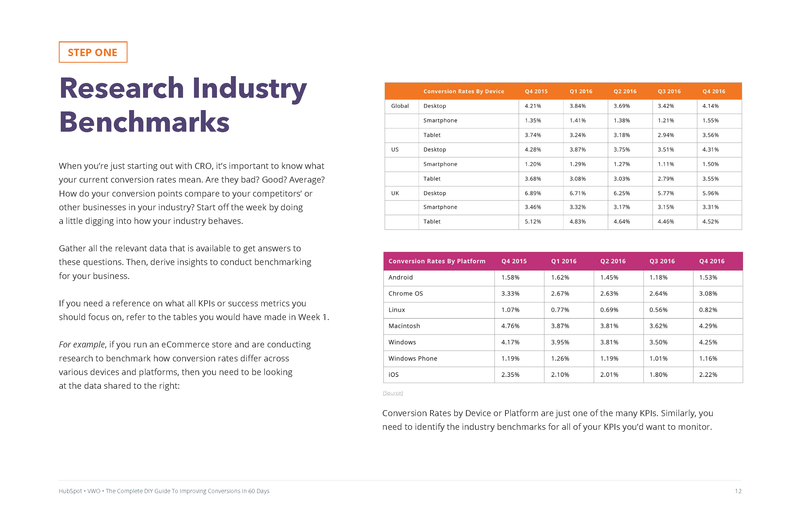 HubSpot and VWO know how daunting and time-consuming CRO can be. That’s why we created an 8-week planner to help you learn and implement a CRO process into your marketing strategy. 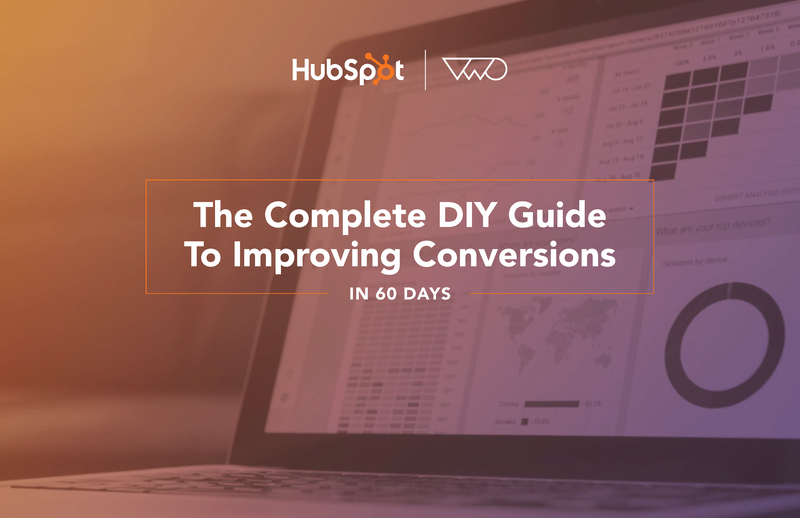 Just 60 days — that’s all it’ll take for you to become a CRO expert for your business and website. Join hundreds of marketers who have already started.